Washington Lawyer Marina Medvin, Esq. Marina Medvin is an award-winning criminal defense attorney serving Alexandria, Fairfax, and Arlington, Virginia. Medvin is an experienced and energetic trial attorney who has litigated the full spectrum of criminal cases, including murder, embezzlement, grand larceny, DUI, reckless driving, drug distribution, assault and battery, white collar, Federal conspiracy indictments, and FEC election charges. She has defended FBI’s 10 Most Wanted, WikiLeaks and Anonymous hacker activists, CEOs, politicians, celebrities, professional athletes, lawyers, prosecutors, police officers, senior military officers, and other high-profile cases. Medvin’s criminal law analysis has been featured in Forbes, Huffington Post, Washington Post, BBC News, and ABC News. Marina Medvin has been recognized as a Best Lawyer by Washingtonian, Top Lawyer by Northern Virginia Magazine, and a Rising Star by Super Lawyers, amongst many other honors and distinctions. As co-author of Defense of Serious Traffic Cases in Virginia, Medvin teaches Virginia law updates and strategies to lawyers and judges. 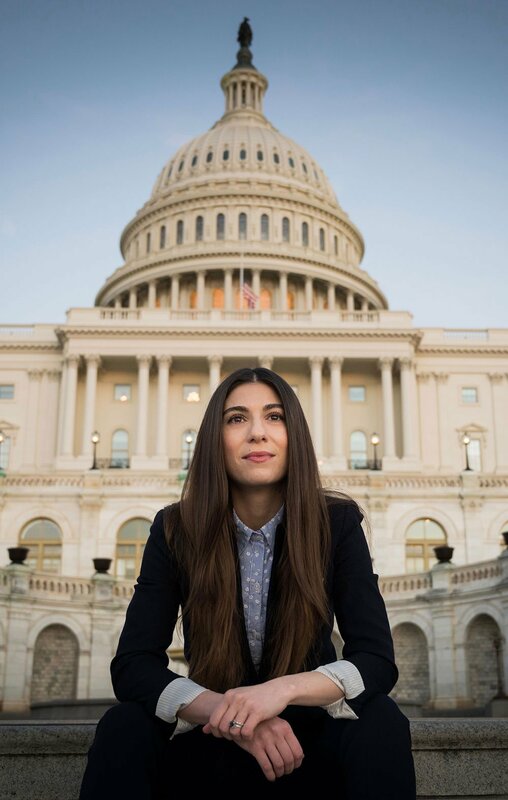 Marina Medvin is also a law and policy columnist, writing for Forbes, Washington Examiner, and TownHall.